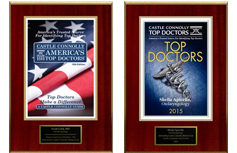 Dr Sheila Apicella is Board certified in Head and Neck Surgery. 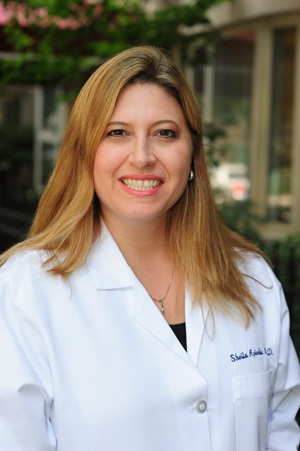 She focuses on minimally invasive endoscopic sinus surgery, management of sinus disease, head and neck surgery, sleep-disordered breathing, diseases of the ear and pediatric otolaryngology at the New York Otolaryngology Group with two locations in NYC and one location on Staten Island, NY. 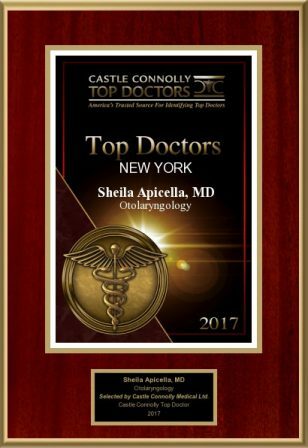 Dr Sheila Apicella received her undergraduate degree at Barnard College in New York City. She then earned her medical degree from New York University School of Medicine. After a pre-residency fellowship in Otolaryngology-Head and Neck Surgery at St. Luke’s/Roosevelt Hospital in New York, Dr. Apicella continued her post-graduate training at SUNY-Stony Brook. She completed her residency at the University of Pittsburgh Eye and Ear Institute (recently ranked one of the top five programs in the country by U.S. News & World Report magazine). She is an Assistant Attending physician at several New York City hospitals including Beth Israel Medical Center. She is also an Associate Attending at St. Barnabas Hospital in the Bronx where she is involved in the education of students and residents. 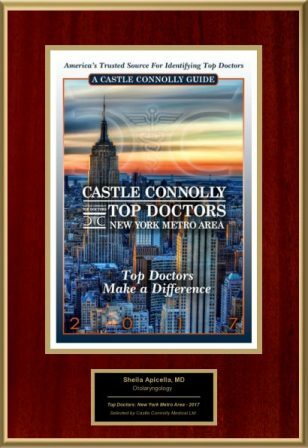 Dr. Apicella is member of the American Academy of Otolaryngology-Head and Neck Surgery, The American Medical Association, and the Bronx County Medical Society. 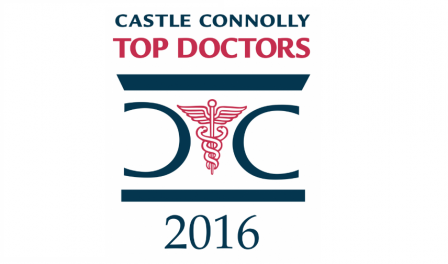 She has been repeatedly recognized in the Guide to America’s Top Physicians in the New York Metro area. I brought my 3-year-old daughter to see Dr. Apicella for a second opinion regarding surgery. Dr. Apicella was kind, compassionate and spent an unheard of amount of time with me and my daughter (more time than her pediatrician spends with her)! She told us she did not need surgery- what a relief. She gave her medicine to combat reflux and she is feeling 100% better. Best experience and results I’ve had from a doctor in almost 40 years. Highly recommend her!